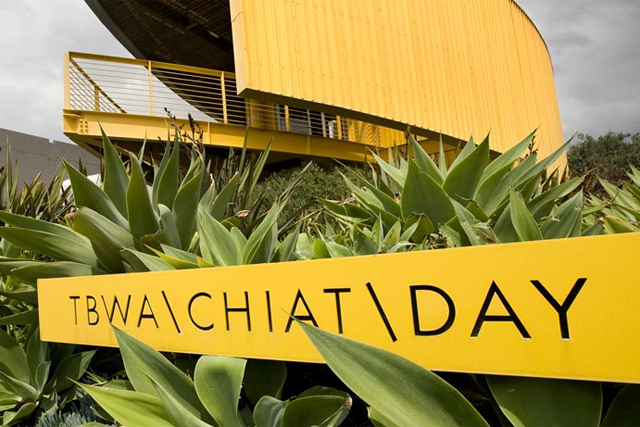 Mother creative partner Stephen Butler is shipping off to join TBWA\Chiat\Day in Los Angeles. The move is being announced within Mother today. It is not yet clear what Butler’s new role at TBWA\Chiat\Day will be. A spokeswoman for TBWA had not returned request for comment by the time of publication. Butler joined Mother's London office in 2005 from Bartle Bogle Hegarty, where he was creative director. He was drafted in to work on the agency’s Orange account. Mother made Butler creative partner in 2010 – the same time as strategy partner Dylan Williams – and he took equity in the agency. It marked the first occasion that Mother expanded its partnership beyond the founding members. Yesterday (4 July) Mother announced that Carlos Bayala, the founding partner of Mother’s Buenos Aires office, Madre, was being made global creative partner. Bayala will eventually move from Argentina to London as part of the re-shuffle and will work closely with the New York partner, Paul Malmstrom, as well as London creative partners Mark Waites and Robert Saville, to help steer the creative direction of the agency. Saville said: "Stephen has been a key part of the Mother family for nine years and made an incredible contribution to the agency. "We’re all sad to see him go but when he decided he wanted to move to the Golden State, we couldn't help but feel he had made a great life decision for him and his family. He will remain a great friend to Mother and to me personally and we wish him every success in his new adventure."